Daltile has earned a reputation for pushing boundaries when it comes to providing customers with high quality products made from an extensive array of top grade materials. It's the reason why Daltile is trusted among architects, designers, and builders. It is no wonder why they are considered to be the industry’s leading natural stone and tiles company. Read on to learn more about Daltile products, which have been world renowned for over 70 years. When it comes to the latest products, Daltile never disappoints. Their new series, Geometric Fusion, for example, takes glamorous and chic to a whole new level. This beautiful collection offers nine unique patterns designed to be installed randomly; Perfect for adding excitement and flair to any space. Choose between simple matte, glossy finish or dazzling metallics for an incredible, high-end look. Enhance the style by taking the geometric tiles from the wall and onto the floor, creating a cohesive look that is sure to inspire oohs and ahhs. Coordinating floor and wall design create a unique decorative style that is great for monochromatic rooms. 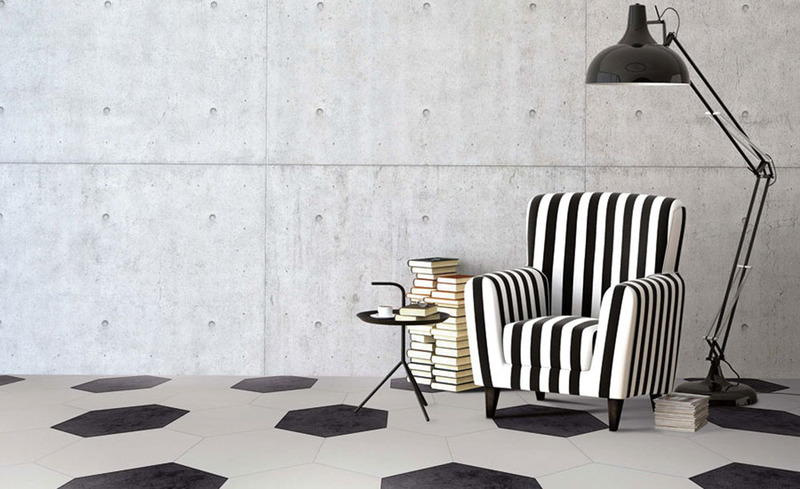 So if you’re looking for the next big trend that’s sure to be a conversation starter, opt for Daltile Geometric Fusion. 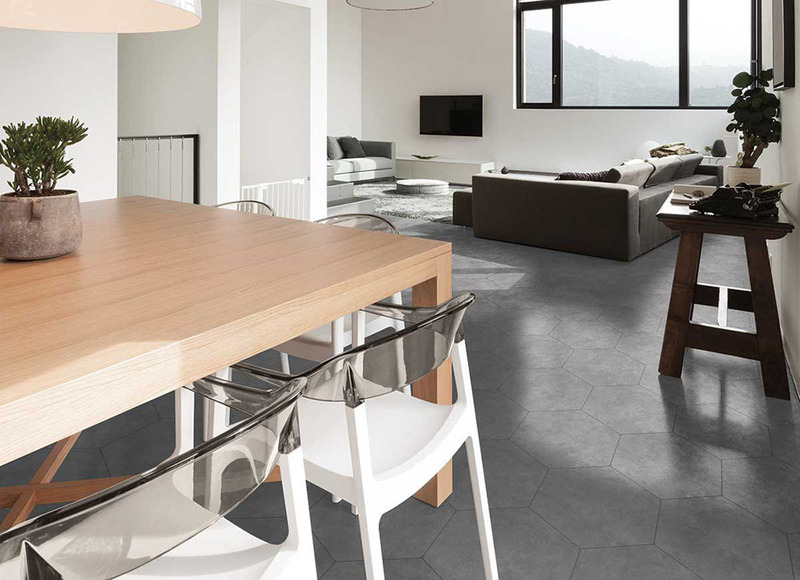 Beyond beauty, Daltile continues to offer tougher and more durable tiles. Daltile StepWise technology, for instance, is excellent for commercial flooring or spaces with high foot traffic. The StepWise technology offers 50% more gripping power than comparable products on the market. More gripping power means more slip resistance, which is great for hotels and retail stores. The best part about Daltile’s Stepwise technology is its easy to clean surface, which doesn’t fade over time. What’s more, StepWise tiles are designed to withstand most outdoor weather conditions. 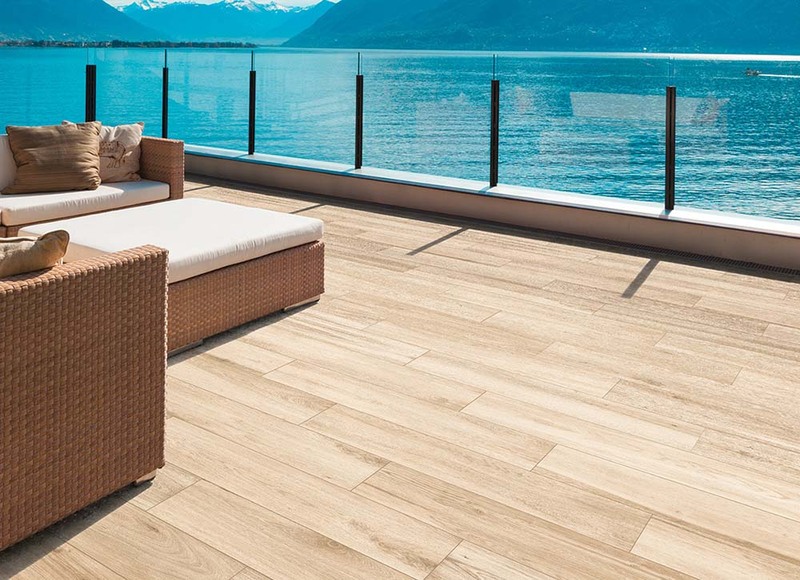 So don’t be afraid to connect your interior flooring with the outdoors. For a beautiful transitional look, opt for Daltile’s Saddle Brook collection. Available in four natural wood colors, you can complement both modern and traditional aesthetics with this beautiful collection. Daltile is among the first company to test their products, so they know their products inside and out. With locations across the nation, the company strives to provide contractors and builders with the necessary resources when using their products. So if you’re interested in installing a particular material in any setting, Daltile makes it possible with their easy to use website and great customer service from which you will learn interesting facts like how their porcelain Bee Hive tile has great dry and wet ratings, making them equally suitable for commercial or residential kitchens. When properly installed, the decorative tile performs really well in exterior applications, even in regions that experience freezing. 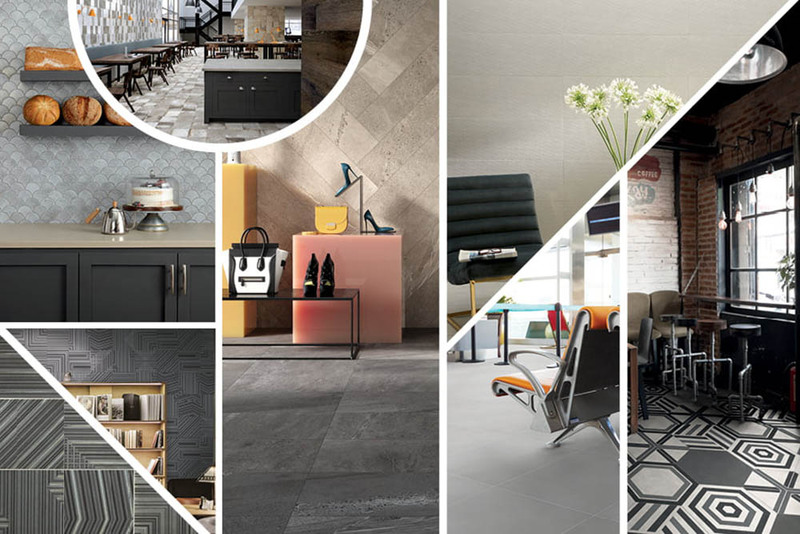 A brand trusted by industry professionals, Daltile offers a wide range of products, tools, and programs needed for even the most unique projects. 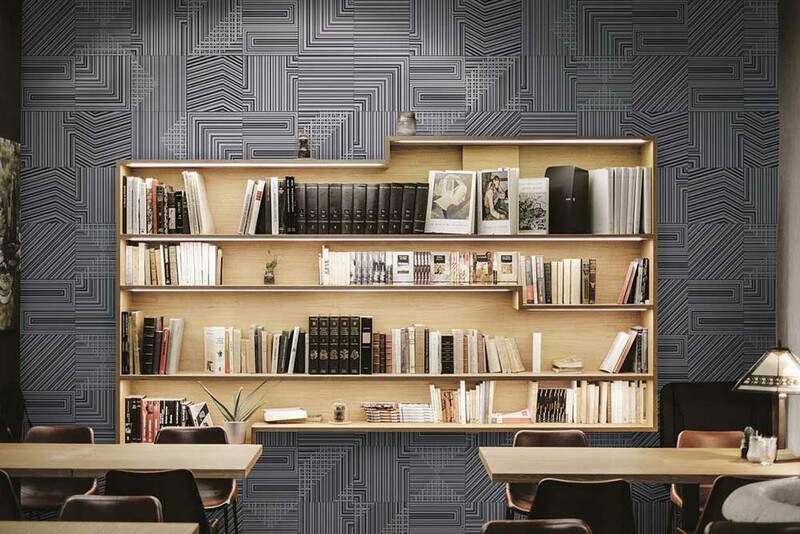 So if you’re looking to ignite your imagination or want to create a bold statement, Daltile has you covered. Opt for natural limestone with Balans. The neutral colors are perfect for creating a soothing and well balanced atmosphere. For the ultimate restful escape, complete the look by using their full collection of mosaic tiles, trims, and floor tiles. Looking for sustainable, earth-conscious tiles? Uptown Glass collection features dynamic pattern options and beautiful glass mosaic tiles that are suitable for both pool and hot tubs. These glass mosaic tiles are made with 98% recycled content so you can feel good about helping the environment without compromising on style. Create a statement with the most current design trends by applying iridescent tones to your pool or shower walls. For a classic look that's eco-friendly, opt for Daltile’s Rittenhouse Square collection. These 3x6 subway tiles are also made from recycled materials, carefully crafted to perfection. Their beautiful solid colors and timeless shape make them an excellent choice for accent walls or backsplashes. For a beautiful kitchen, apply the Daltile subway tiles creatively in herringbone design for a fun and charming look.